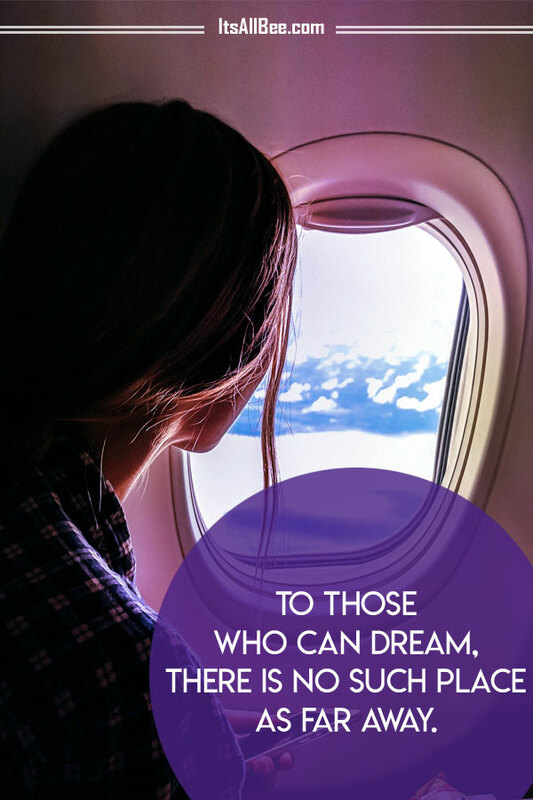 Wanderlust – a strong desire to wander and explore the world. 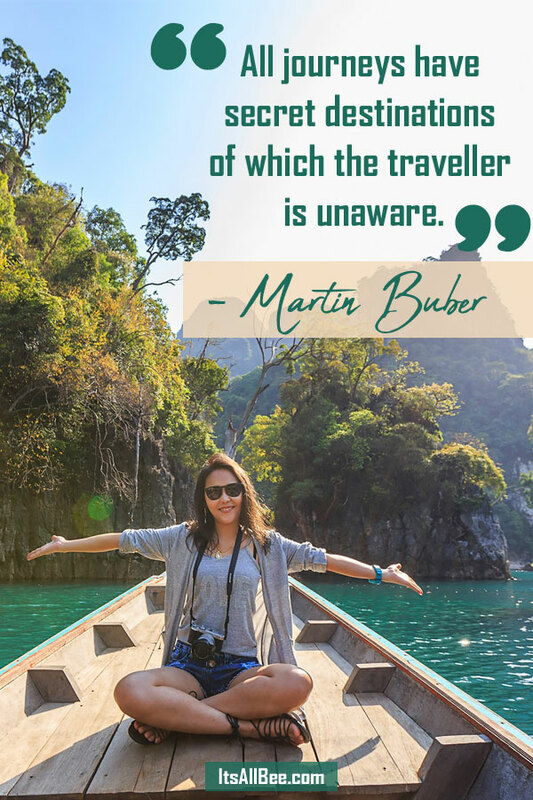 Below I wanted to share a couple of quotes on wanderlust that have and continue to inspire my travels and adventures. I think is pretty obvious that I have a serious case of wanderlust if the blog is anything to go by. 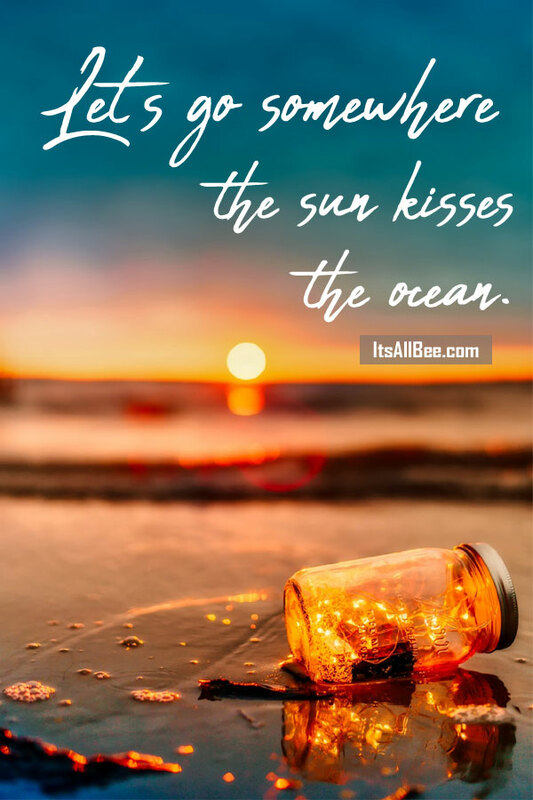 These are perfect whether you are looking for a little inspiration, looking for short travel quotes for Instagram captions or the best quotes about travelling accompanied by imagery that will inspire adventures whether city breaks or reconnection with nature. 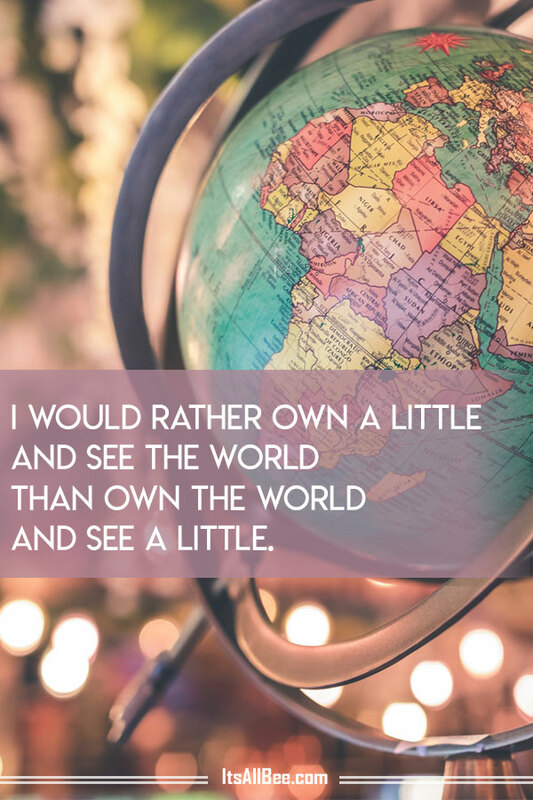 Below are the best quotes about travelling, perfect wanderlust quotes for a gypsy soul at heart. 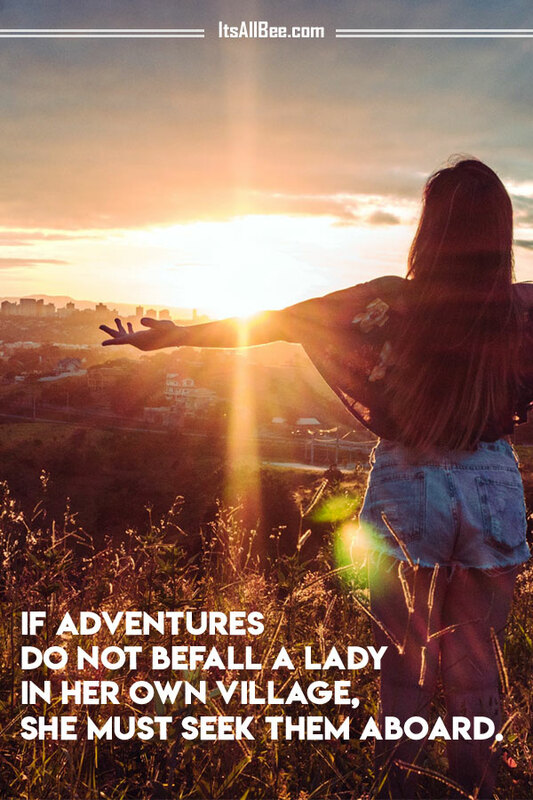 I love city breaks as much as I love nature and I have shared a couple of my best mountain adventure quotes for those that love hiking, whether taking on the likes of Snowdonia in Wales or Trolltunga in Norway. 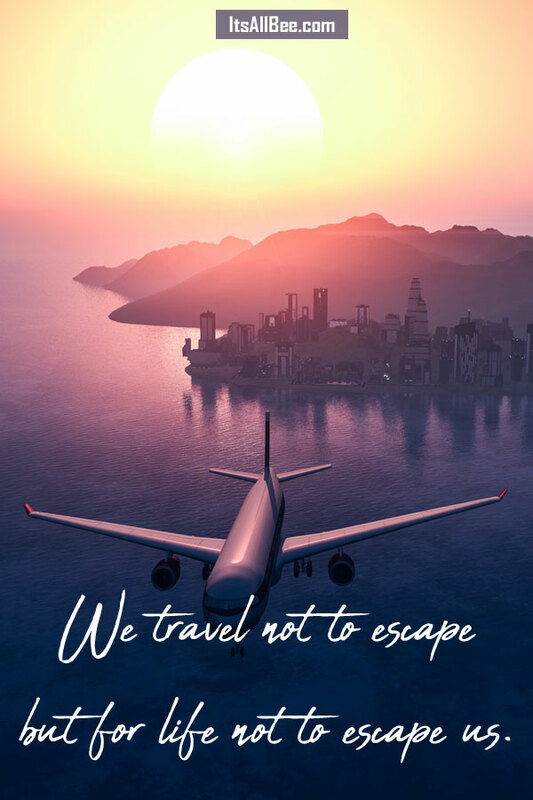 Short inspirational quotes about travel, the perfect length especially if you are looking for short travel quotes for Instagram. 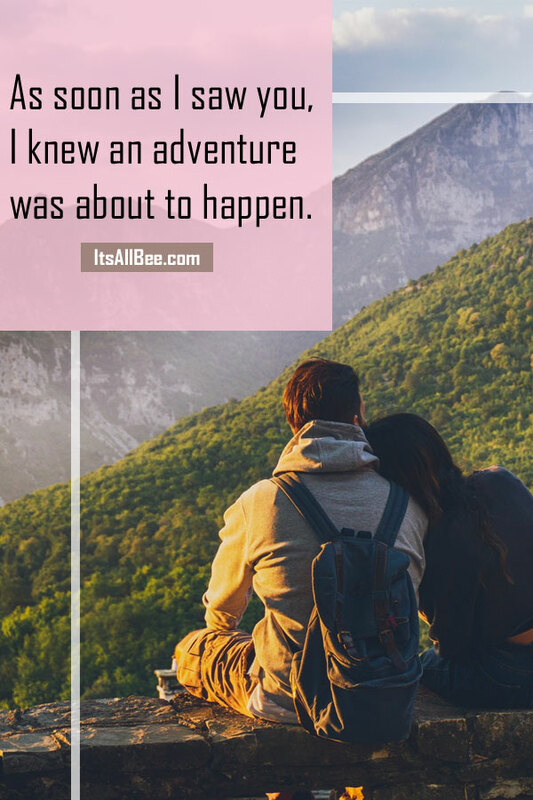 Whether to accompany travel pictures with friends or as a couple, I have short travel quotes with friends and cool wanderlust couple quotes below to go along with your posts. “If I have ever seen magic, its has been in Africa.” – john hemingway. This is nice. 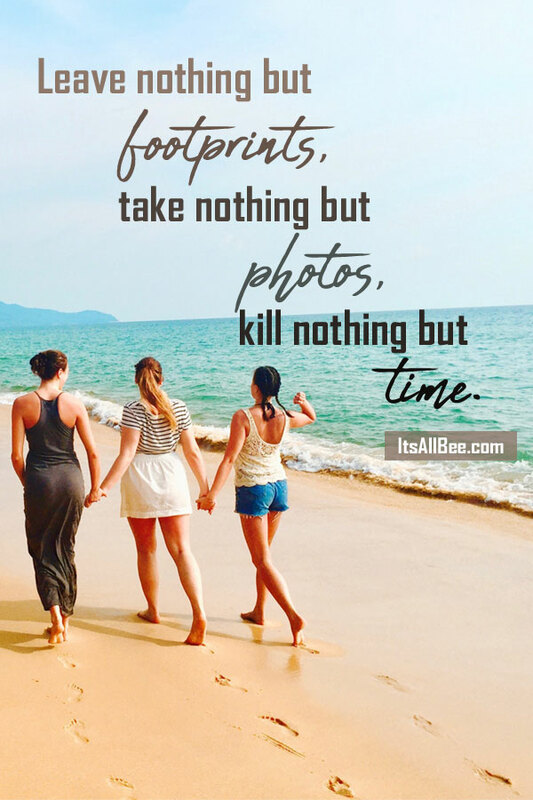 I have been searching for some cool short travel quotes to use when posting on Instagram. 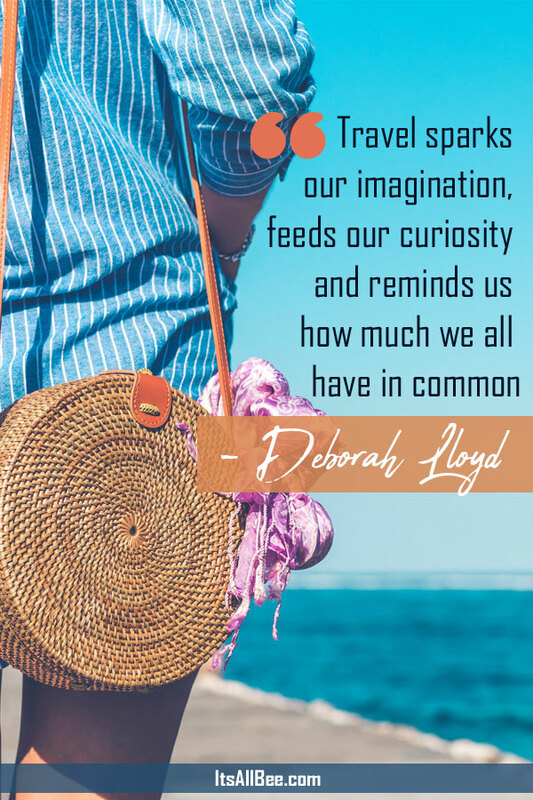 Especially quotes for a wanderlust person as most of my posts are about travel.